What is the best blogging platform to use for hoteliers? Home Blog What is the best blogging platform to use for hoteliers? Blog has the Potential of generating more direct traffic to the website. 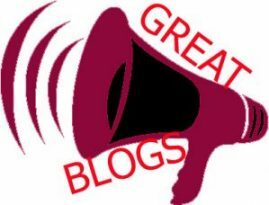 Blog is good platform to engage with the customers. Blogging is more lot than writing and posting photos. Smart use of keywords in blogs can help you increase your search engine rankings. Scroll down to find the best blogging platforms for the hoteliers. The most popular platform for blogs and websites, extremely user friendly. 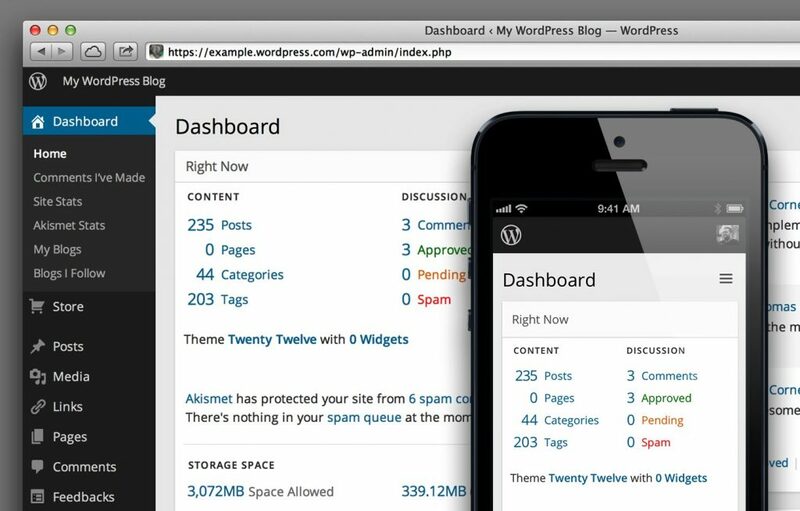 WordPress is the largest content management system on web. Very easy to use and setup, it’s a free blogging platform. It offers thousands of third party themes and plugins. You need to pay to get a custom domain. They provide great online guides. It also offers powerful features for growth and success. An extremely user-friendly platform, its subscription based. Using its layout engine, you can even customize the content of your blog using drag and drop. Launching blogs and managing it is easier with an inbuilt and powerful CMS. Squarespace strongly focus on making good blog design which is easy for coding newbie’s. 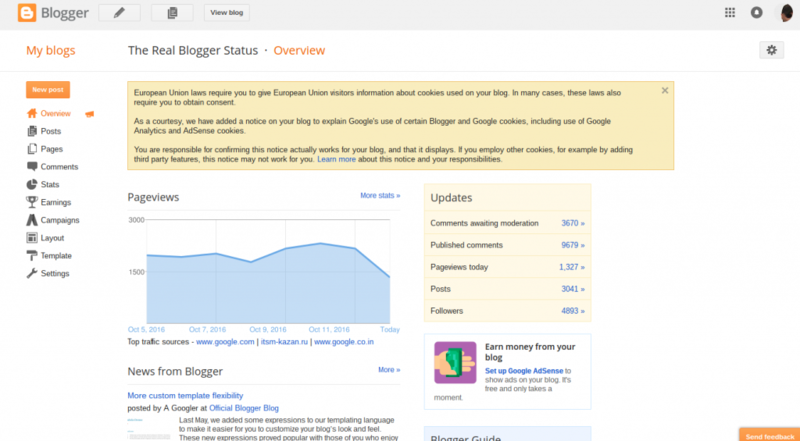 Blogger is a popular free blogging service owned by Google. It’s extremely easy set up process, helps publishing your first post in less than 15 minutes. It’s easy to use and manage without any technical skills. Free templates, themes, gadgets and widget included. It’s not software that you install on your server. Medium is easy to use with no setup required and no coding skills needed. It has really cool interface and design but it comes with no design and plug-ins. It’s a micro blogging platform that comes with community of bloggers. It’s simple to use and ready to promote your content. It has an integrated social media component. 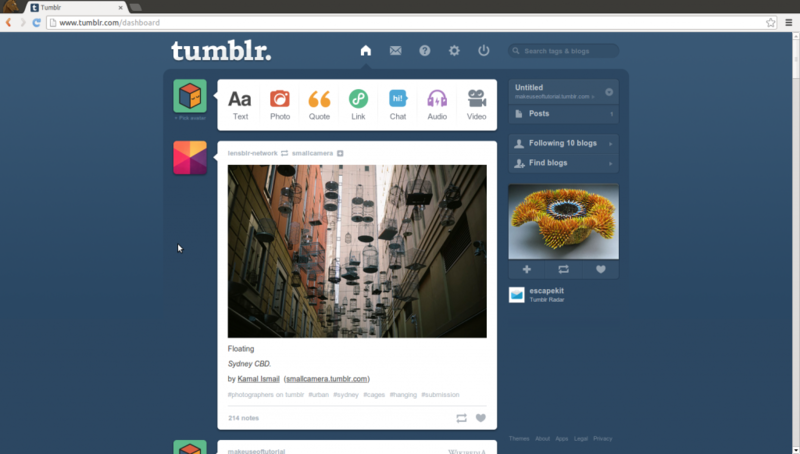 Tumblr makes easy to quickly blog videos, GIFs, images and audio format. Tumblr is free to use.